It would be an understatement to say that the Lady and I love the country of Spain. We’ve been twice together and I’ve been one additional time, on top of those adventures. Indeed, two years time we hope to take the pilgrimage of Camino del Santiago, during my sabbatical from work. 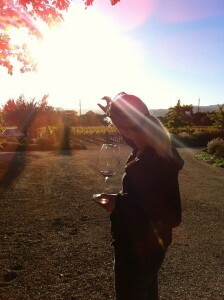 The people, the food, the landscapes, and of course the WINE…all of it continues to pull me back to this venerable country. 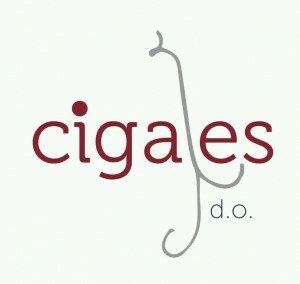 I was recently introduced to wines from a Spanish Denominación de Origen for which I had little familiarity: Cigales D.O. (WL, Tw, FB, YT). Once again, I was presented with wines that show off great complexity and straight-up tastiness, but with nary an expensive price to be seen. 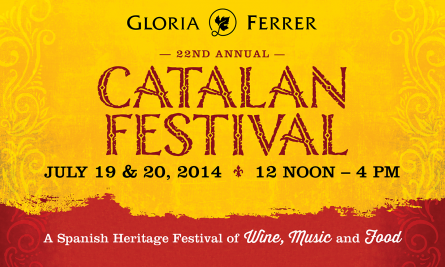 The Gloria Ferrer 22nd Annual Catalan Festival, happening this weekend in Sonoma, CA! All the deets, after the leap! 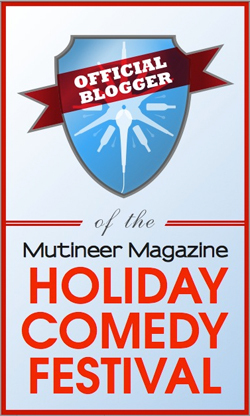 I PREDICT: monastrell throws down a hammer goblet of good quality, price, and sales. 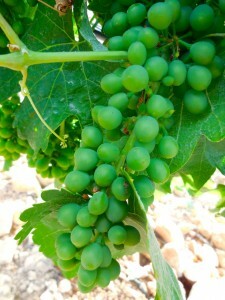 A #wine return to Spain: Hello #Murcia! It is with great excitement that I can announce my latest media trip abroad: I am headed back to Spain! Two years ago I had the fantastic pleasure to cover the rich wine, food, and cultural mecca of the Kingdom of Navarra. Now the Lady, Beth Fontaine of Rollerskating With Scissors, and I have the very fortunate chance to dig deep into another part of our favorite foreign food and wine hub: we are headed to the Region of Murcia (FB, YT, Wiki). 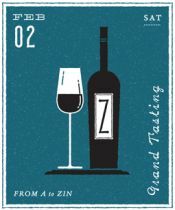 We will taste the wines of this lesser known Spanish jewel, alongside the tremendous food that can always be counted upon in this Iberian cultural juggernaut. We will be attending 06/23/ – 06/28/13 courtesy of Instituto de Fomento de la Región de Murcia (INFO), and led by our trusty leader from Navarra, Michael Matilla (Kraynick/ARGOS). Follow along, as we tweet and Facebook with #Murcia8 (Tw, FB) & #Murcia (Tw, FB), post photos on Facebook, Instagram, and Flickr, and of course, post here at Vinopanion – WineLog.net. Ahh, Chablis! One of the only French Appellation d’origine contrôlée, AOC (official wine appellation) to sport a single grape variety for its wines, Chablis has had a tremendously long and stupendously successful history as a wine-growing region. The first grape vines were planted during the start of the Roman occupation in what is now Burgundy, and Chablis and its pristine Chardonnay grapevines now occupy the northernmost corner of this ancient wine district. It was this historic wine region that we had the joy to explore last November with Pure Chablis (FB, Tw, WL), during a winemaker dinner designed by Boulevard Executive Chef and Co-Owner, Nancy Oakes.